Nintendo had an investor meeting in Japan, in this same meeting they also unveiled the new mobile initiative. 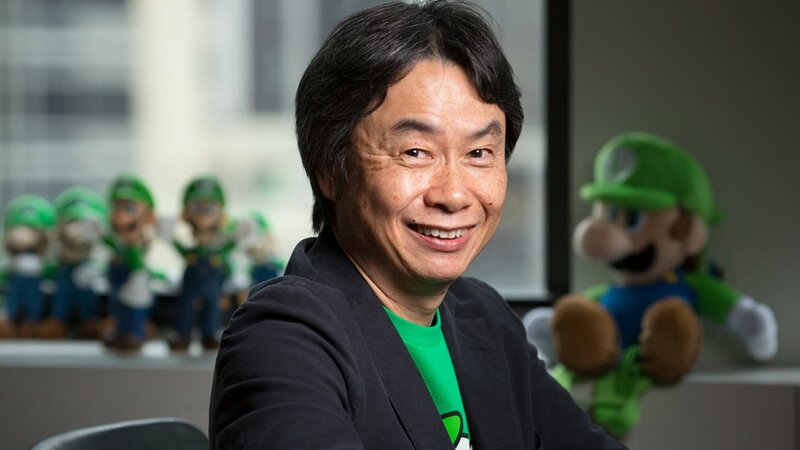 In this meeting, Shigeru Miyamoto managed to say a few things on how Nintendo will handle the NX. It seems like Nintendo will be pushing harder with the IP’s they currently own. With the Amiibo initiative proven successful, shipping 21.1 million at end-September, it is no wonder Nintendo wants to double down on pushing the characters they are known for to more people around the world. The question now is what plans Nintendo has for pushing their IP’s onto the NX. It can be guessed we will see new games in the core franchises such as Zelda, Mario and Pokemon, but this is what they do every console. We will have to wait and see what Nintendo has up its sleeve, but I am sure it will be interesting.